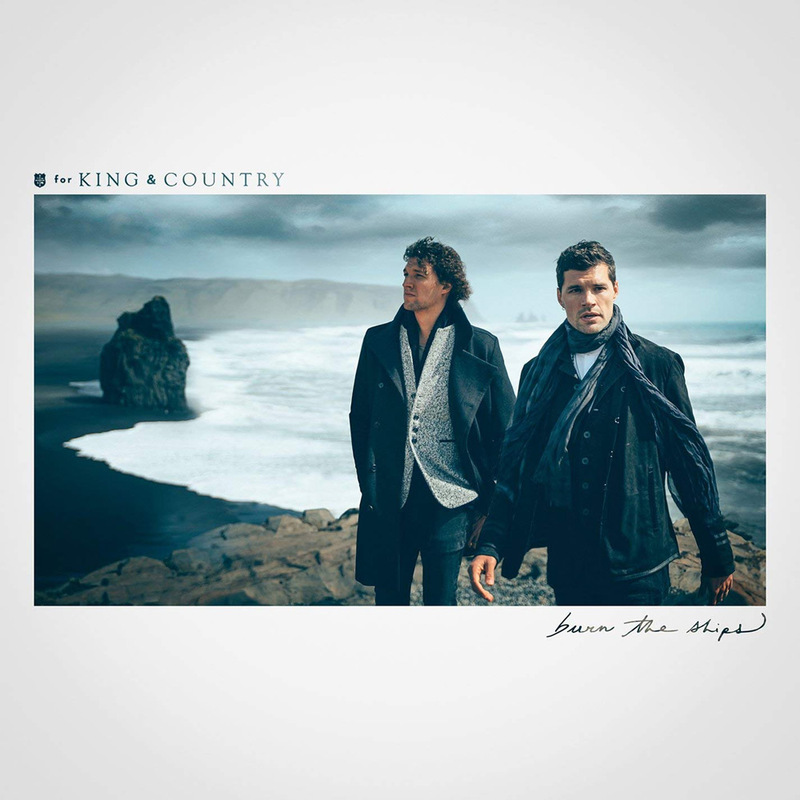 Christian pop duo For King & Country has published their third album, “Burn The Ships”. The Australian-born brothers, who are based in Nashville, Tennessee, have been performing together since their high school days and gained nationwide popularity in 2012 due to the success of their debut album “Crave”. With the release of “Burn The Ships”, For King & Country deliver another upbeat album with rich vocals and catchy melodies, sure to be a fan favorite on the Christian music scene.